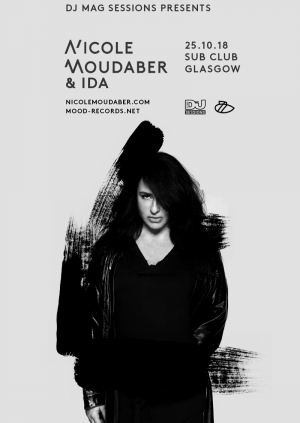 There's absolutely no messing about when it comes to DJ Mag's cover star Nicole Moudaber who passionately broadcasts her inclusive yet fierce and uncensored take on techno. It is an absolute pleasure to have Moudaber back at Sub Club and with the backing of DJ Mag Sessions who, for the past two years, have awarded Sub Club their 'Best Small Club'. We don't think this night could get any better!